What can you hear? Are you listening? 18 July is World Listening Day and the theme this year is “H2O”. Take a listen to some of the secret sounds beneath the water surface. One of my hobbies is sound recording. While I’m having a lot of trouble finding time for this these days with a hectic work and family life, I like to try and make some time every year for World Listening Day. The event is the result of collaboration between World Listening Project, the Midwest Society for Acoustic Ecology and Biosphere Soundscapes. The date was chosen because it is the birthday of educator, philosopher, visual artist, and composer R. Murray Schafer whose seminal book, The Tuning of the World, inspired global interest in a new field of research and practice known as Acoustic Ecology. The theme for World Listening Day this year is “H2O”. Why? Well as the coordinators explain “The global water crisis means 750 million people around the world lack access to safe water. Water is rapidly becoming the commodity of the 21st century and the catastrophic effects of climate change often involve negative associations with water. Rising sea levels, devastating floods, melting ice in Antarctica and droughts spreading throughout the globe, all highlight our increasingly unpredictable and extreme relationship with water.” I’ve always had an interest in water. From years spent surfing up and down the east coast of Australia to my research in and around coastal wetlands, I seem to have spent much of my life in either in gumboots or wetsuits. Since investing in my first hydrophone a few years ago, the underwater sounds of wetlands have opened up a new world. I try to keep my recording gear handy during field trips and capture sounds from new locations. I think I’ve grown more interested in the sounds beneath the water than above. The sounds beneath the water are fascinating but they can also be disruptive. Many studies have highlighted the impacts of “noise pollution” on wildlife. All this noise is the “smog of the sea“. 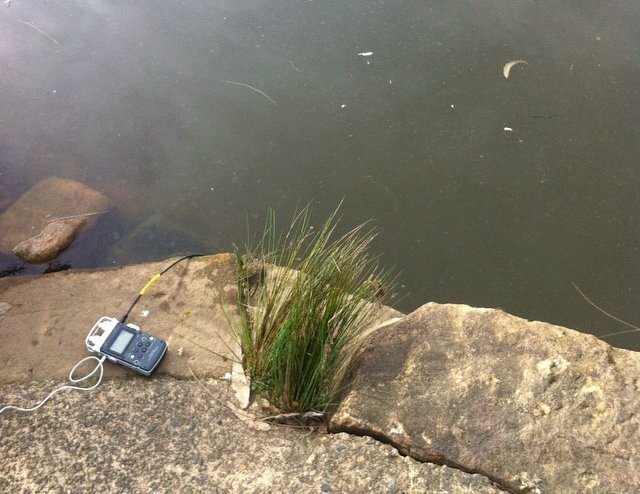 My contribution to World Listening Day 2015 is a piece assembled from (mostly) hydrophone recordings from along the Parramatta River, Sydney. The recordings were taken from a series of locations between the Gladesville Bridge and Charles Street Weir and include both “natural” and “unnatural” sounds. From footsteps on wharves to waves surging through mangroves and from the clattering of crustaceans to the clicking of frogs. Tune into the secret sounds beneath the Parramatta River. https://soundcloud.com/seaworthy/world-listening-day-2015-secrets-of-the-parramatta-river Join the conversation on Twitter and check out other World Listening Day activities. 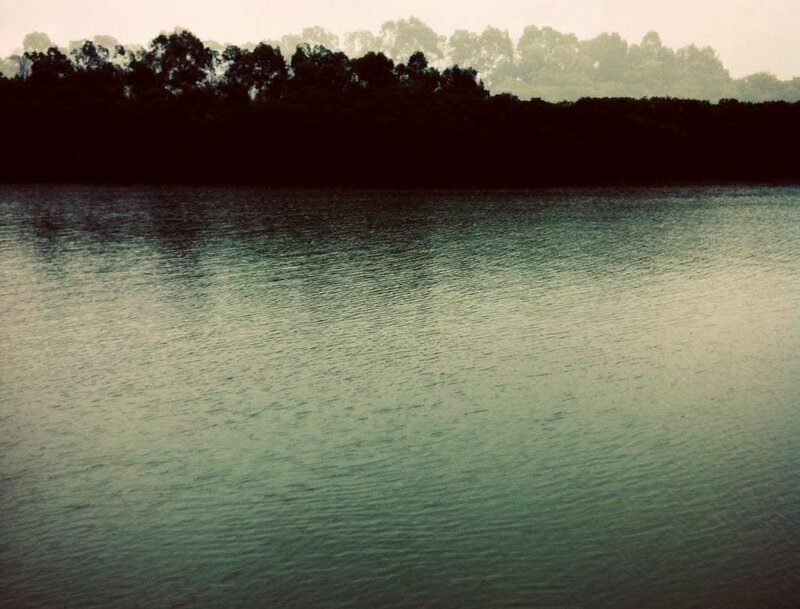 This entry was posted in Environmental Sounds and tagged acoustic ecology, field recording, hydrophone, mangroves, river, science communication, scientific writing, sea level rise, soundscape, stream, wetlands, wier, world listening day, WSD2015 by cameronwebb. Bookmark the permalink.